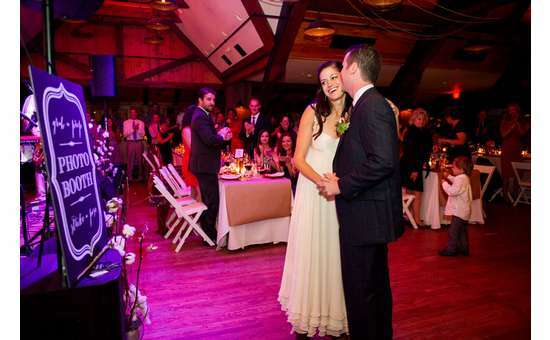 Located centrally on the lake side of Main St., Smoke Signals is the perfect location to host weddings, rehearsal dinners, bridal showers, and more. The private venues and views are stunning, but what truly sets Smoke Signals apart from other options is the quality of the cuisine. The private events menu has offerings ranging from brisket smoked for 16 hours, to our signature ahi tuna wonton appetizer, and is very straightforward while being highly customizable. The Music Hall is the larger of the two private venues, and can hold up to 150 guests for seated weddings, and up to 250 guests for predominantly standing occasions. 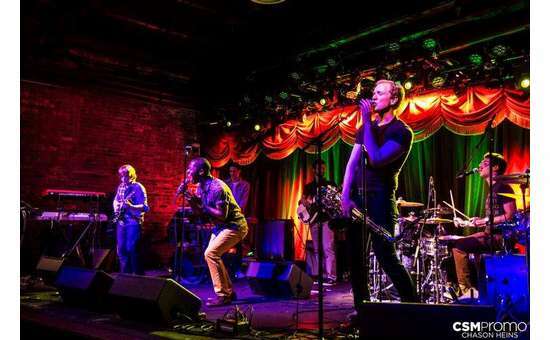 Within the Music Hall is a full service bar, a stage for live entertainment or toasts, and ample room for dancing. 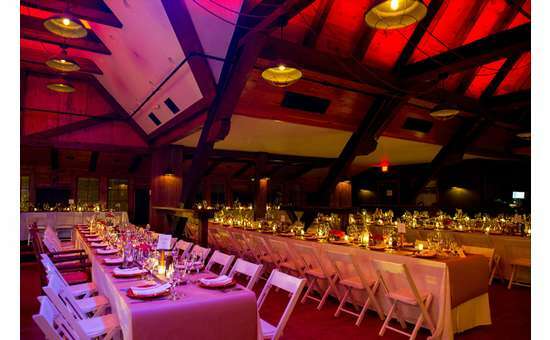 Originally a church, the high gabled ceiling and exposed trusses make this a stunning venue. 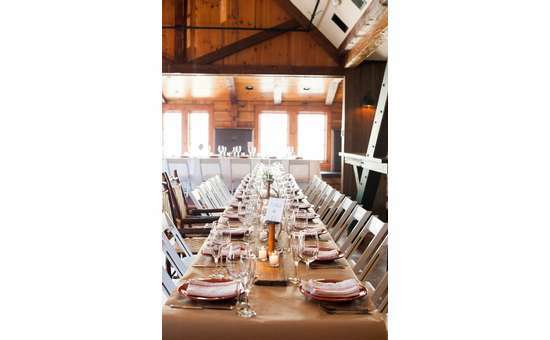 The Lake View Room is the smaller of the two spaces and can spaciously seat up to 40 guests. Offering unobstructed views of Mirror Lake and the High Peaks, the Lake View Room has one of the best views from anywhere in Lake Placid. 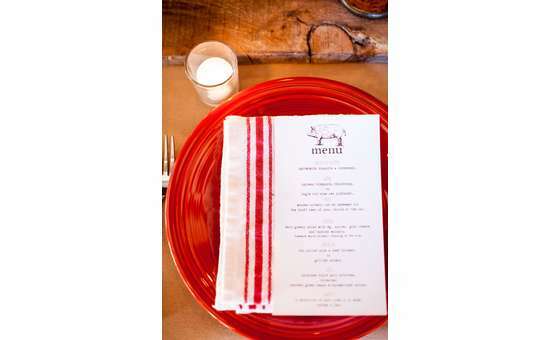 Off-premise catering is available for locations within an hour and a half drive from Lake Placid, NY. 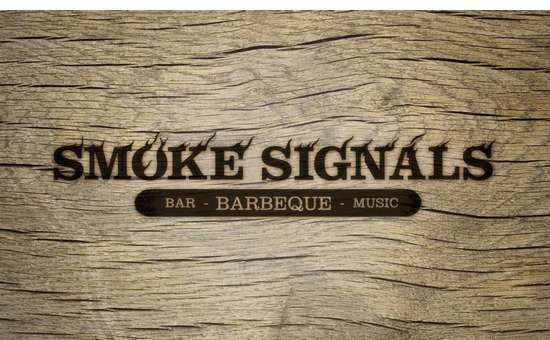 For more information regarding pricing, availability, and menu options, please visit our website: smokesignalsQ.com and find our special events brochure.